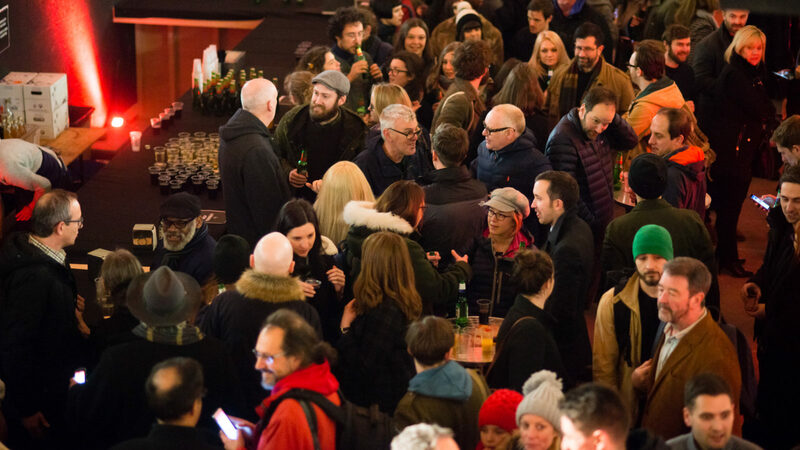 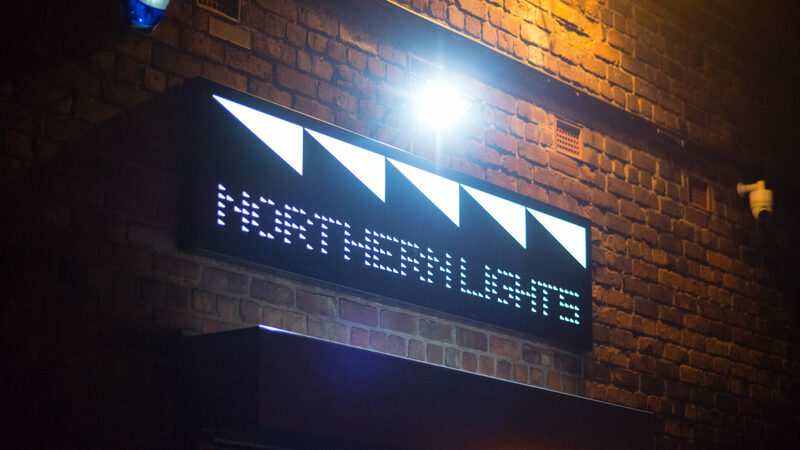 Northern Lights is an artist-led space operating out of 45,000sq/ft in the CAINS Brewery Village. 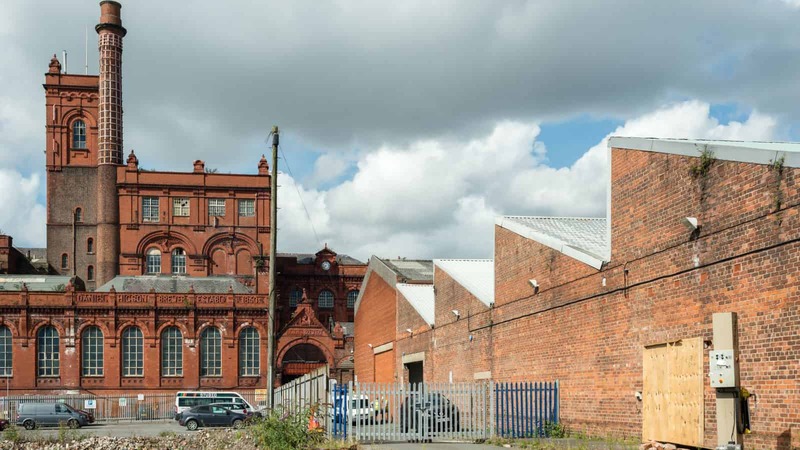 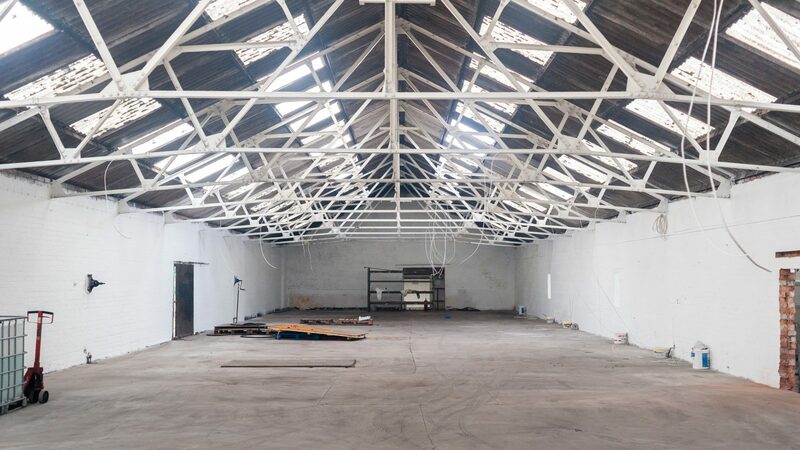 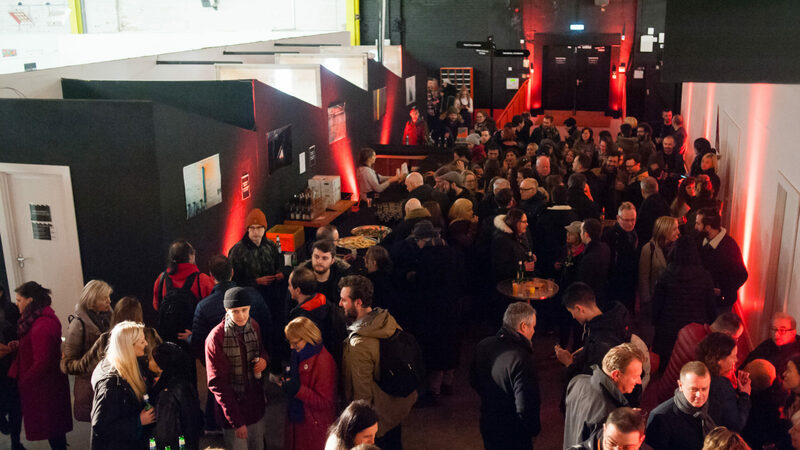 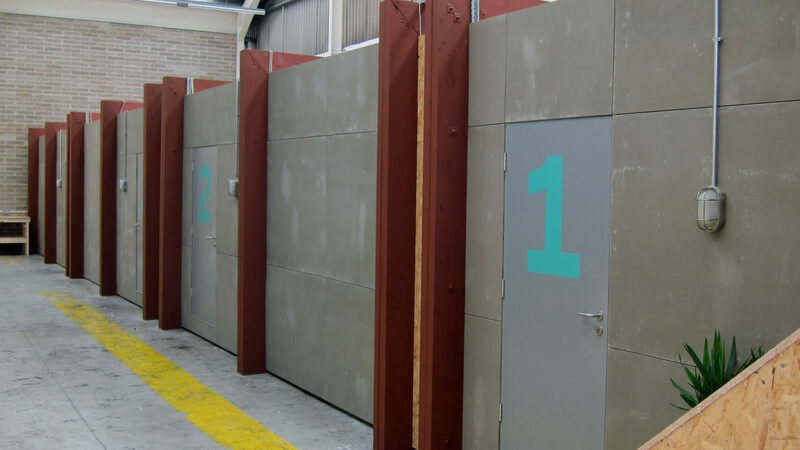 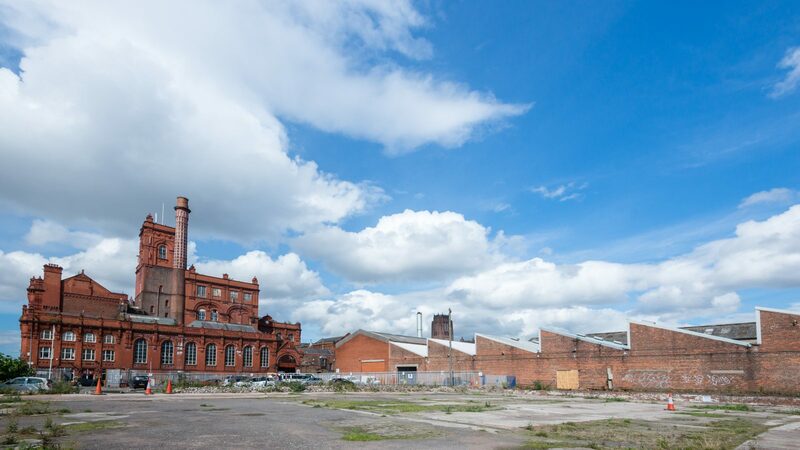 Baltic Creative announced a 10-year deal in mid-2016 that would transform this disused canning warehouse, into a range of innovative spaces for artists, designer-makers and creative industries. 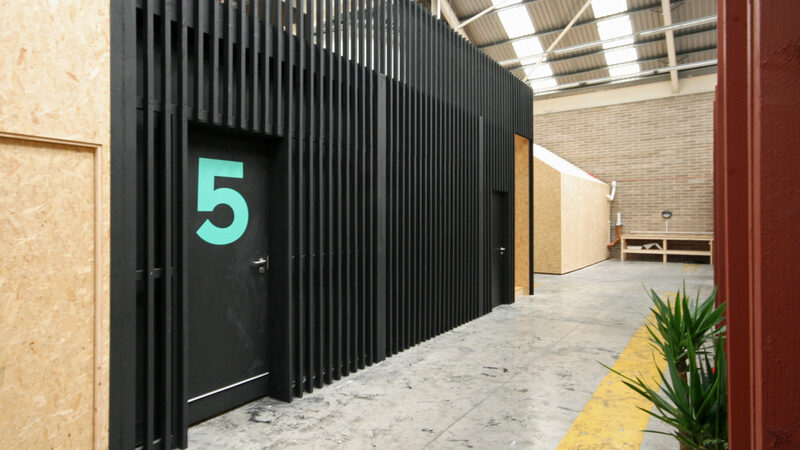 Northern Lights containing affordable artist studios, gallery spaces, workshop units, music rehearsal space and log-burning mezzanine studios.